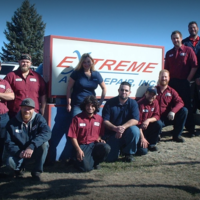 Extreme Auto Repair, Inc. in Parker, Colorado is a locally owned and operated full service mechanic shop offering quality service at extremely fair prices. 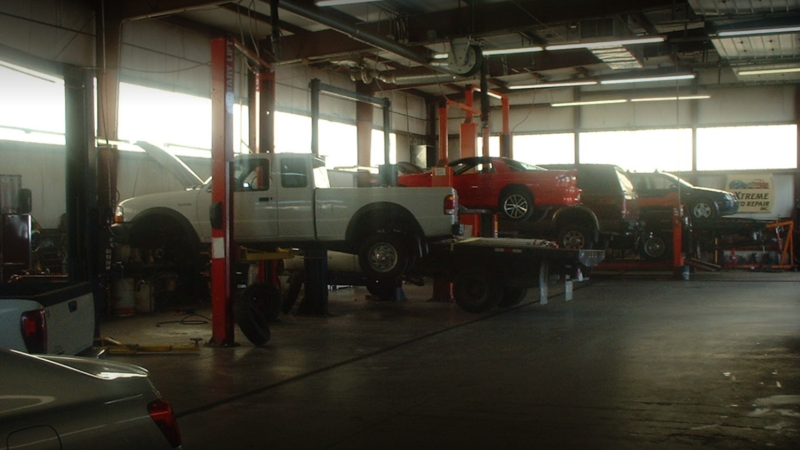 Call us for everything from factory maintenance to engine repair and transmission rebuilds. 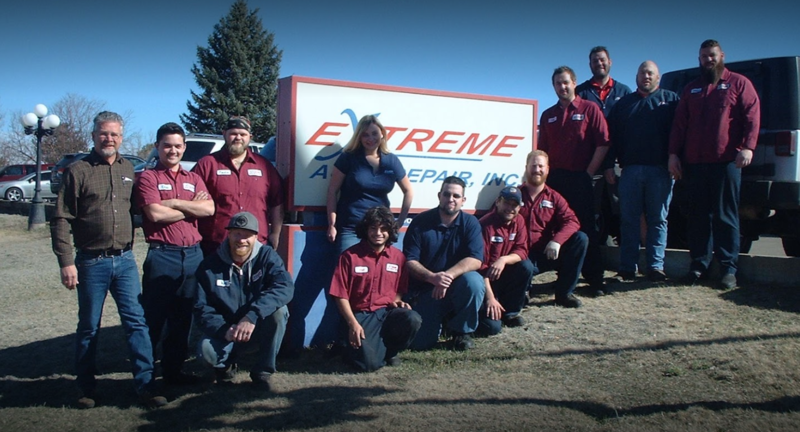 Extreme Auto Repair also specializes in Colorado Emissions Repair, steering alignment, fuel pumps, shocks and struts, alternators, brakes, oil changes, battery service and tune ups. Our priority is to have a truly satisfied customers. New customers save 10% on their first service! "Best auto shop I have been to. I’m typically the person that does all of the work on my own car because of trust. This place was fantastic and doesn’t try to take you to the cleaners. I won’t trust my vehicle with anyone else, not even the dealership." "Thanks for the oil change and letting me know that my filter was firty and that the rotors were bad. You guys are good at letting me know what items I should be addressing next. Thank again"
"I went here for a car show they hosted and after talking to people that were there that have had work done on there cars I will definitely use them for auto repair. All the techs and the owners were so nice." "I've brought our RV here two years in a row and they have done a bangup job each time. Their quality of service has left me happy. They also have good customer service. I've also witnessed other customers in their office handing out praise. I get not everyone is happy all the time, but they sure seem to do what is "reasonable" to satisfy their customers. 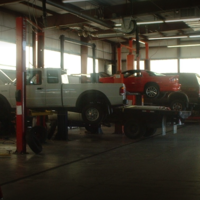 I will continue to use their service for my auto needs." "I am never disappointed in the quality of service I get from this business!"